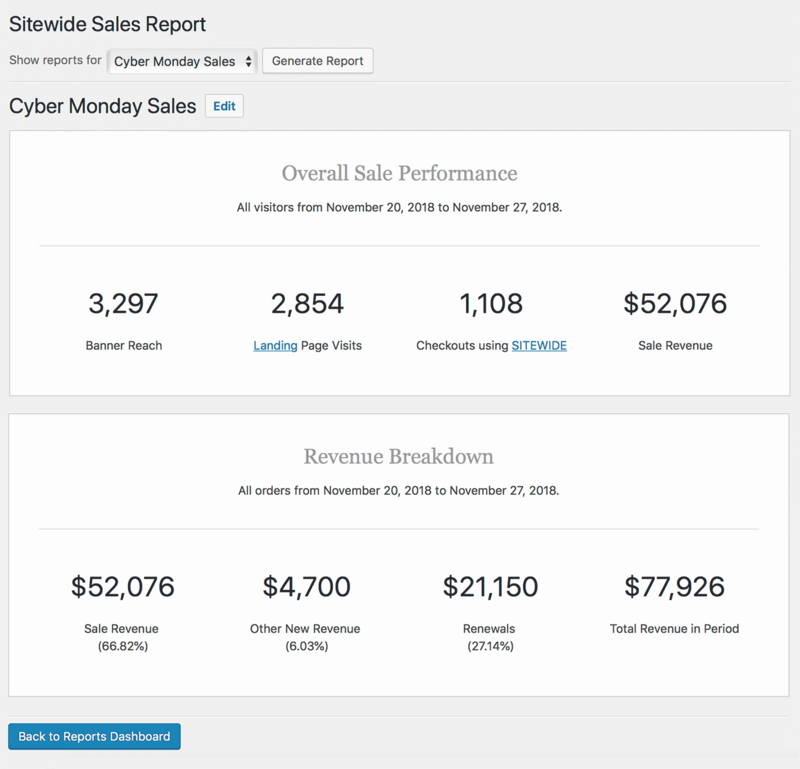 Create, manage, and view advanced reports for a sitewide or flash sale on membership, such as a Black Friday or Cyber Monday promotion. 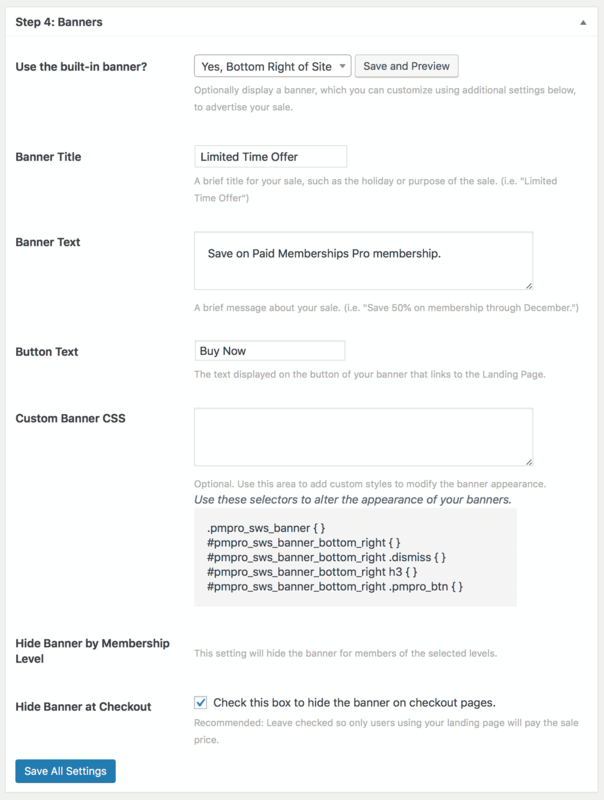 Once installed and activated, this Add On will allow you to configure a Sitewide Sale for your Membership Site. You can use this Add On to run a sale for a business announcement or set it up for a holiday event, such as Black Friday, Cyber Monday, or Giving Tuesday (for a charitable Membership program). The sale allows you to configure a start and end date, discount (via a linked Discount Code), custom landing page and sitewide advertisement banners. You’ll also get a report of detailed sale performance while the sale is active and once the sale has ended for further analysis. The Add On creates a new menu in the admin dashboard under Memberships called “Sitewide Sales”. From this page, can create create and track different sales over time. Note that only one sale can be active at any given time. A cookie is created for each site visitor when a sale is active. The cookie will track whether the visitor views the banner, visits your landing page, or completes checkout. This allows the site owner to see reports on sale performance based on the conversion rate of your banner, landing page, and checkout process. Continue reading for installation and setup instructions to make your sale a success. Or, download the plugin file and upload the pmpro-sitewide-sales directory to the /wp-content/plugins/ directory of your site. Navigate to the Memberships > Sitewide Sales page and continue with the Setup steps below. There are a variety of settings and options available to help you craft your sale. 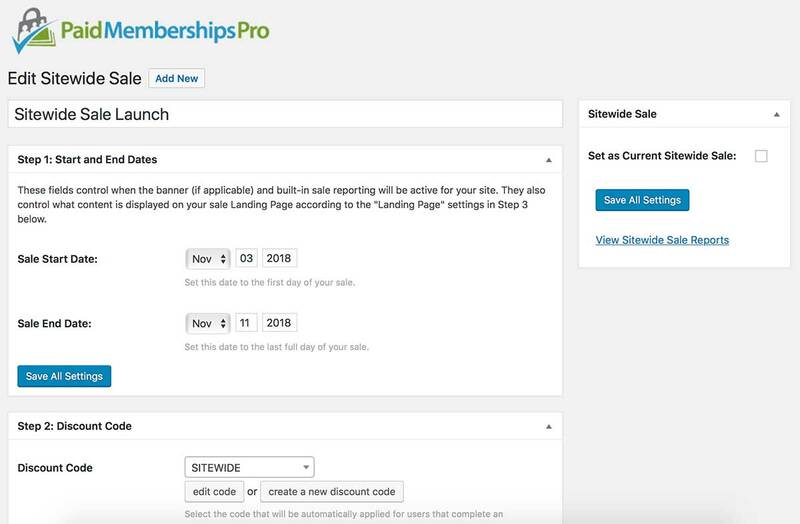 After activating the Add On, navigate to the Memberships > Sitewide Sale page in the WordPress Dashboard and click “Add New” to get started. Enter a title to be used for internal tracking purposes. This title will not be displayed to your visitors or members. Enter a Start Date and End Date for your sale. These fields control when the chosen banner and built-in sale reporting will be active for your site. 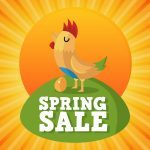 This date is not linked to your Discount Code's Start Date or Expiration Date, so be careful not to set your code's expiration before the end of the sale. Select a code from the dropdown list or create a new discount code. 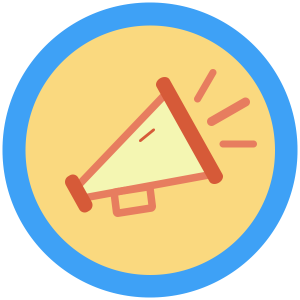 When a site visitor sees your sale’s banner or visits the sale landing page, the Add On will create a cookie and begin tracking their activity for reporting purposes. If a cookie is present for the user, they will automatically receive the sale price for membership as if they had entered the associated Discount Code in the Membership Checkout form. This is true for the checkout form on your Landing Page (if displayed) or via your site’s primary Membership Checkout page. Select an existing page on your site or create a new page for the sale. Your sale’s Landing Page is the page that will track the key component of your sale’s performance. You can share direct links to the page in any marketing efforts, such as an email blast, via social networks like Twitter or Facebook, as well as additional banners or advertisements throughout your site. This is also the page that your sale’s banner links to, if you have chosen to display one of the built-in banners for your sale. 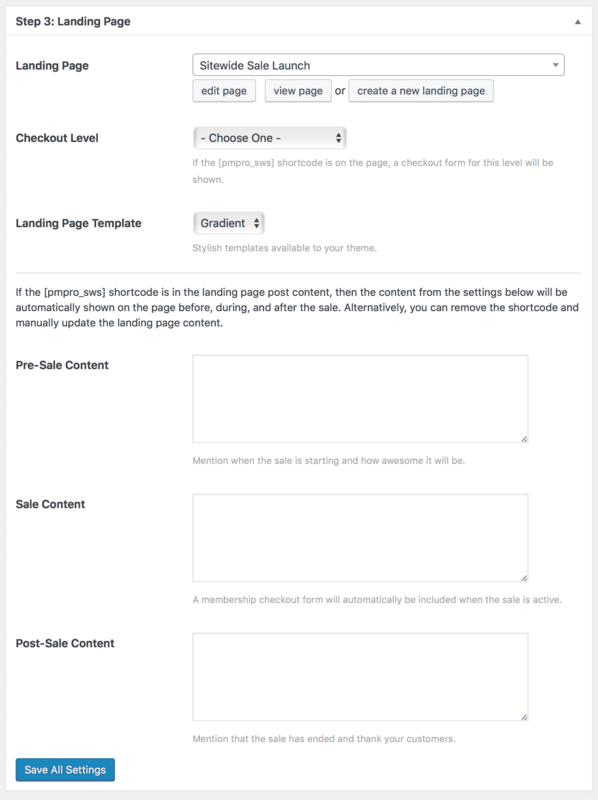 Select the page to use for your sale’s “Landing Page”. You can generate a new page that will automatically insert the recommended [pmpro_sws] or create the page on your own. If the [pmpro_sws] shortcode is present, a checkout form for this level will be shown. Stylish templates are available for sites on the Memberlite Theme. You can enable the use of Templates for other themes if you modify the Memberships > Advanced Setting labeled “Allow Sitewide Sale Custom Templates”. view a demo of each template on the Memberlite Demo Site or read more about template setup in this article. Displayed before the “Sale Start Date”. 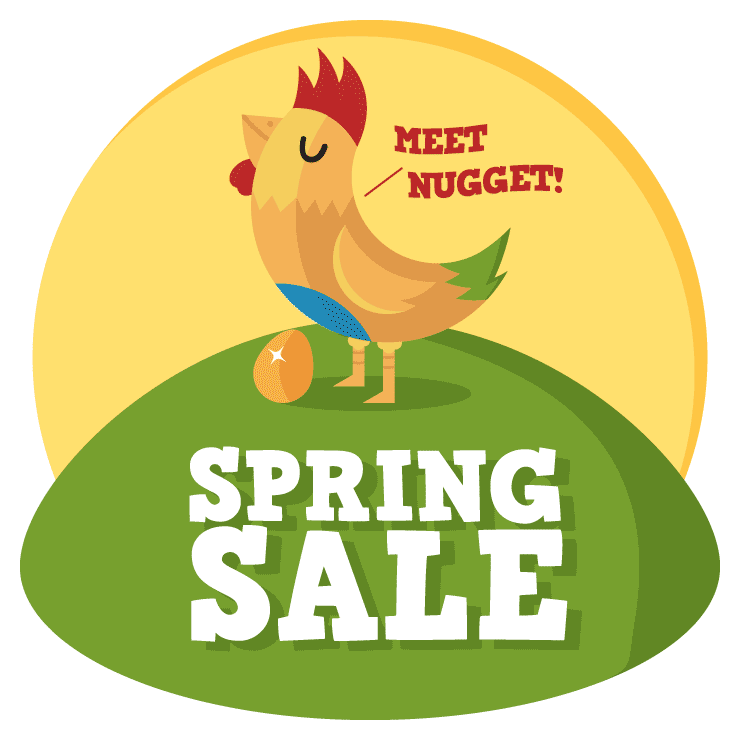 You can use this field to mention when the sale is starting and how awesome it will be. Displayed above the checkout form during the Sale. 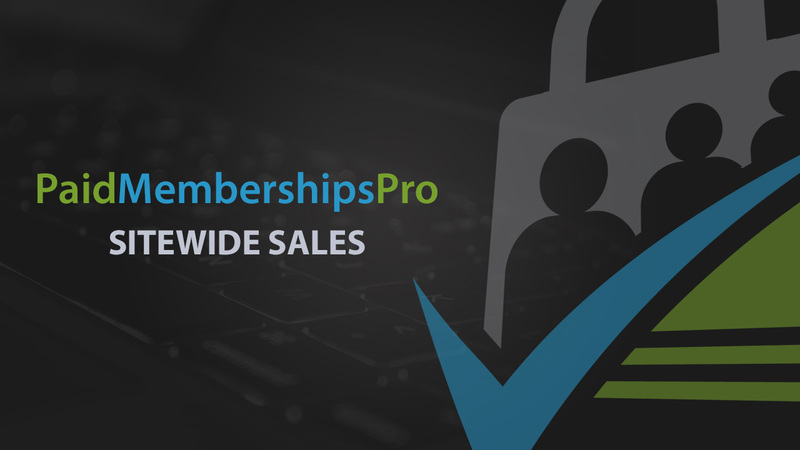 A membership checkout form will automatically be included when the sale is active and the [pmpro_sws] is used. Displayed after the “Sale End Date”. You can use this field to mention that the sale has ended and thank your customers. Note: Admins can preview the sale content by including a pmpro_sws_preview_content attribute in the page url (ex. https://yourwebsite.com/landing-page-slug/?pmpro_sws_preview_content=pre-sale). Attributes include ‘pre-sale’, ‘sale’, and ‘post-sale’. Select a banner to advertise your sale throughout your site. Select whether to load one of the included banners and where you would like it to be positioned: Top of Site, Bottom of Site, or Bottom Right of Site. A set of templates matching those for your Landing Page are available for sites on the Memberlite Theme. You can enable the use of Templates for other themes if you modify the Memberships > Advanced Setting labeled “Allow Sitewide Sale Custom Templates”. The text displayed on the button of your banner that links to the Landing Page. Optional. Use this area to add custom styles to modify the banner appearance. This setting will hide the banner for members of the selected levels. Check this box to hide the banner on checkout pages. We recommend leaving this checked so only users using your landing page will pay the sale price. Note: Admins can preview the banner appearance by including a pmpro_sws_preview_sale_banner attribute in the page url (ex. https://yourwebsite.com/?pmpro_sws_preview_sale_banner=194). You must specify a Sitewide Sale’s ID in the URL in order to test the banner. You can also test a specific banner location by adding &pmpro_sws_preview_banner_type= attribute set to top, bottom, or bottom_right. The screenshot below demonstrates the reporting data available during your sale and after the sale has ended. 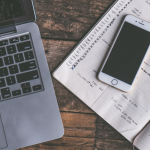 This will allow you to see how the banner or landing page converted for your promotion and compare sales totals using your discount vs. regular sales in the period.